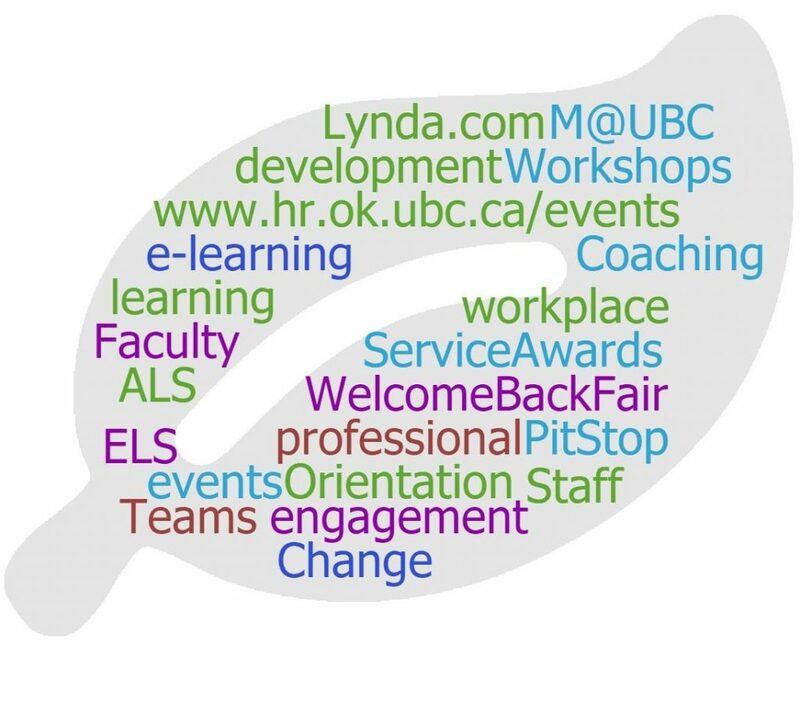 We invite you to browse this website to get acquainted with our offerings (Learning & Engagement). We will be happy to meet with you and tailor any of these service solutions specifically to your needs. Similarly, if you don’t find the kind of solution you are looking for, please contact us.